Quality is our main goal to satisfy customers, as we develop a structure of technical workers, supervisors and the machinery. The factory contains the latest machinery of producing foam and plastic products, where our products are first class and manufactured according to international standards for environmental protection. More than 200 workers, engineers, and technicals are co-operating in this area to produce their best. We produce more than 500 million pieces annually. We cover the domestic market and export to the Middle East and Africa. You will find us wherever you are in hotels, restaurants, tourist villages, airlines, and even at home. 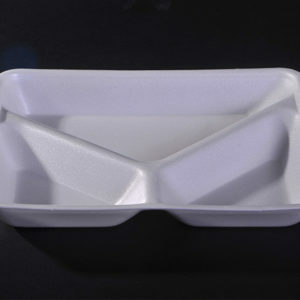 Krno foam offers you the finest and most luxurious types of foam containers made specifically for the food products. It also provides a fantastic range of unique foam cups in various sizes and colors. 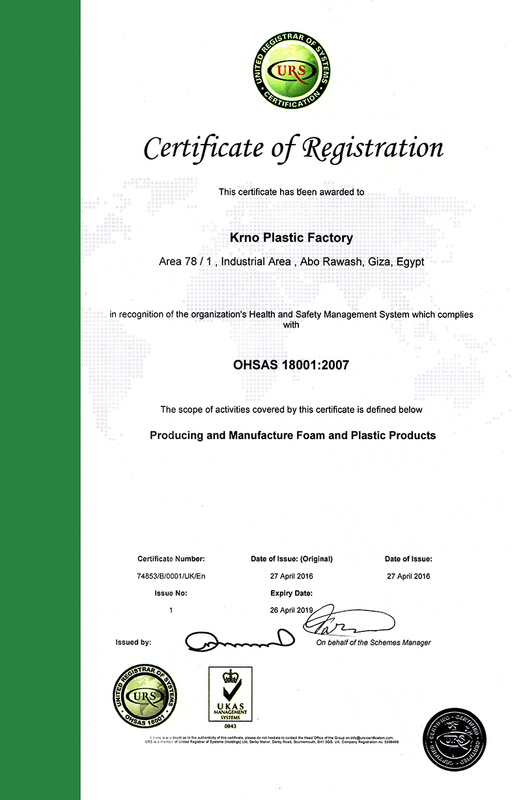 Krno is the unique factory in the Middle East in producing absorbent foam trays to absorb liquids. We are also one of the leaders in the manufacturing of various colors and types of foam trays with various sizes and measurements. 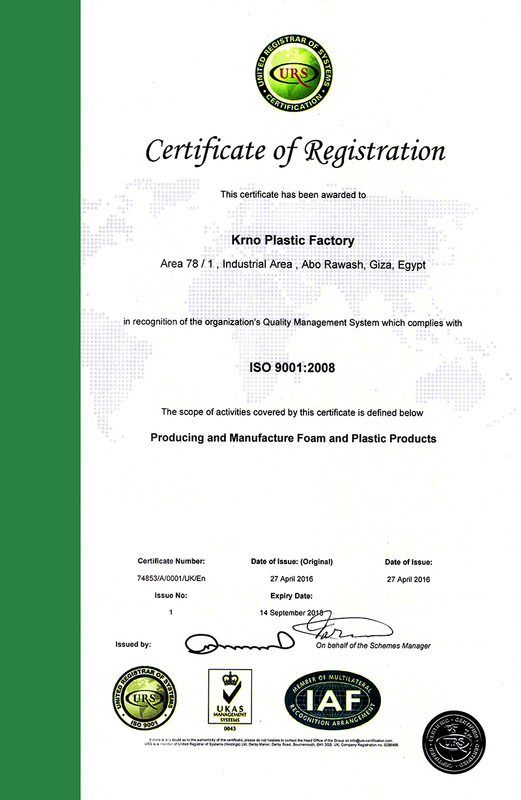 One of the features it combines our industry, quality and conformity to international standards for environmental protection at the same time. 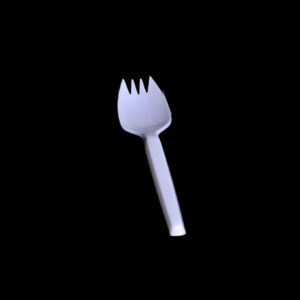 The factory is producing spoons accessories in different forms and colors, as well as forks, knives and spoons, ice cream. Not only this but, according As is known industry wide companies and specifically in this area, Krno providing you all types and sizes of straw pipes and different colors.